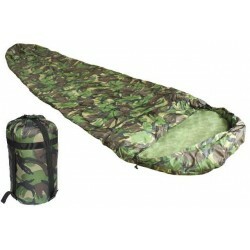 Sleeping bags / Liners / Mats There are 19 products. 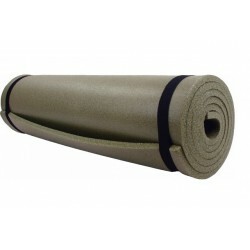 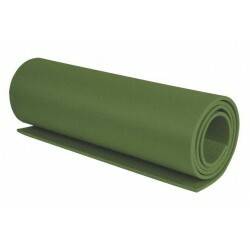 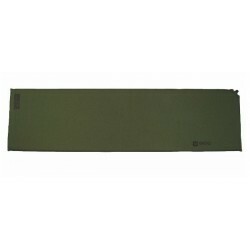 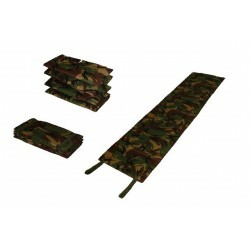 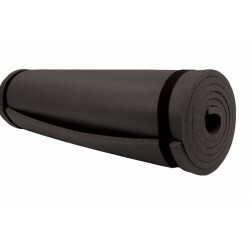 These Self inflating mats have been developed specifically for military use. 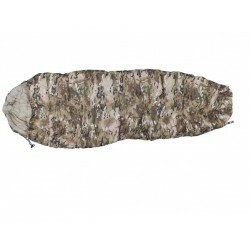 They are ideal when sleeping outdoors and seeking extra comfort without much increased weight. 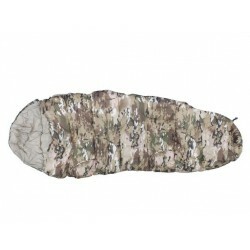 A standard Poly cotton sleeping bag liner will save you having to wash your sleeping bag as often, and add 2'C to it's warmth. The Phantom Sleeping Bags are filled with QFX3D Spiral hollow fibre quilting which is very effective at trapping air for maximum insulation even in damp conditions whilst retaining a reasonable pack size.